Spectrolite perfectly combines Samsonite’s core values of strength and resistance, with smart features and elegant, aspirational design. 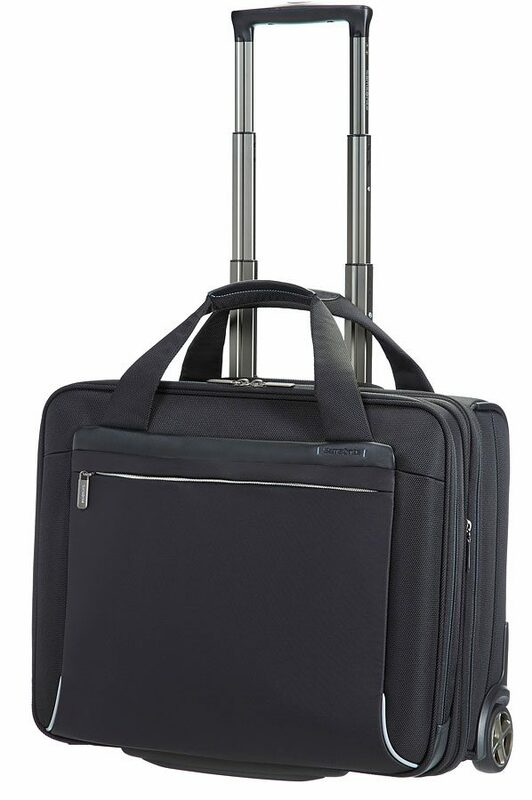 This new range exceeds the business bag definition; it will become your daily companion to the office or on short business trips offering you a great flexibility to adapt to every circumstance. Smart sleeve allows you to stabilise your bag on top of the suitcase. Large zipped front pocket with organisation features and two smaller zipped side pockets to easily tuck away accessories. Reduce stress on back thanks to back support. Interesting material mix of nylon, polyester and Eco leather combined with an elegant matt metal hardware finish to give the bag an aspirational and prestigious exterior. Functional and smart organisation details, such as a bottle holder, that make travel that bit easier. Padded, ergonomic, adjustable backpack straps for better mobility and comfort while travelling. Chest strap keeps the backpack straps in place and can be adjusted vertically and horizontally. Standing upright when placed on the ground thanks to bottom supports. Breeze through airport security without removing your laptop from the bag. 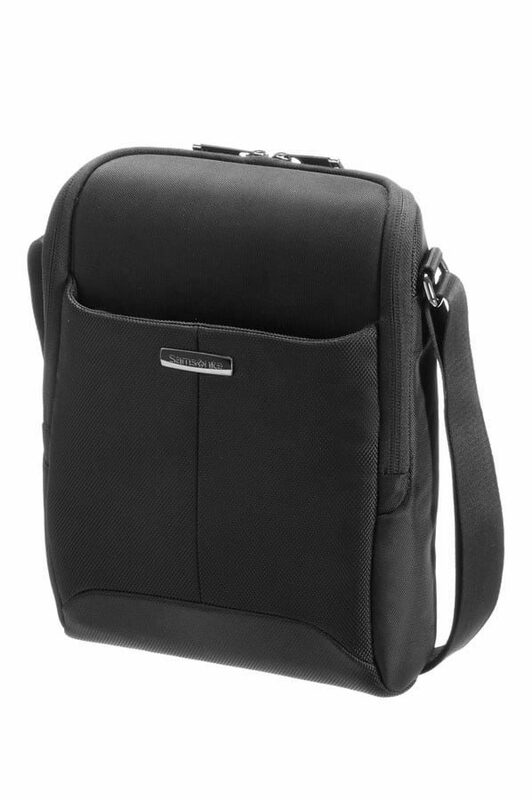 Padded and adaptable laptop compartment with a velcro security strap and soft touch interior to protect and secure your computer whilst travelling. Large open main compartment perfect for all your daily necessities. With 2 zipped inside pockets and a tablet slip-in pocket with velcro closure.